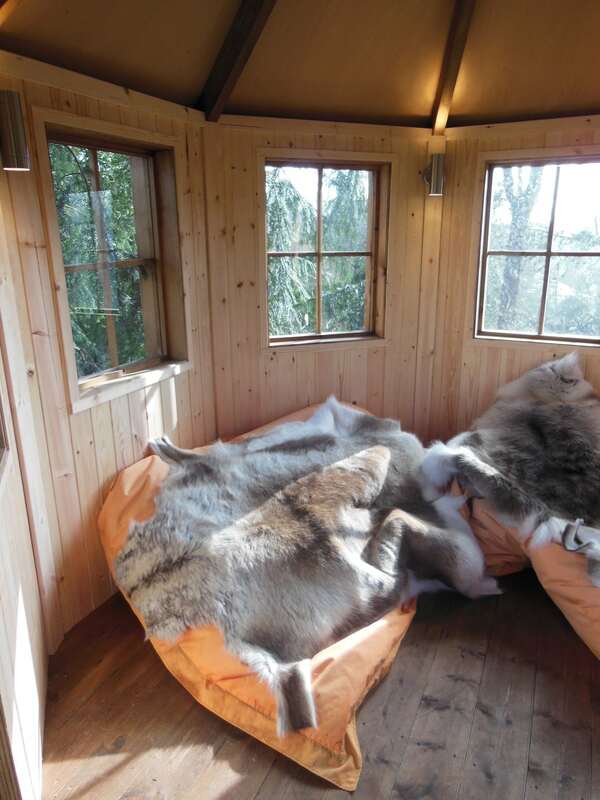 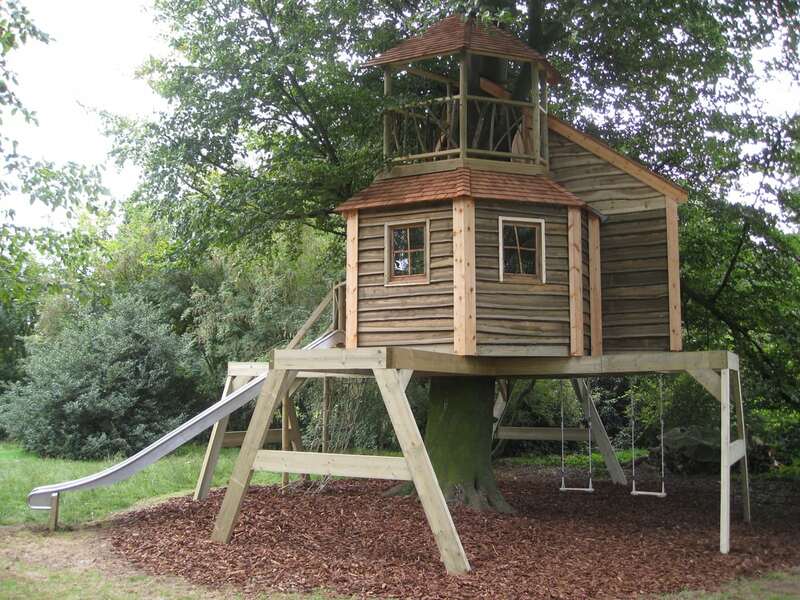 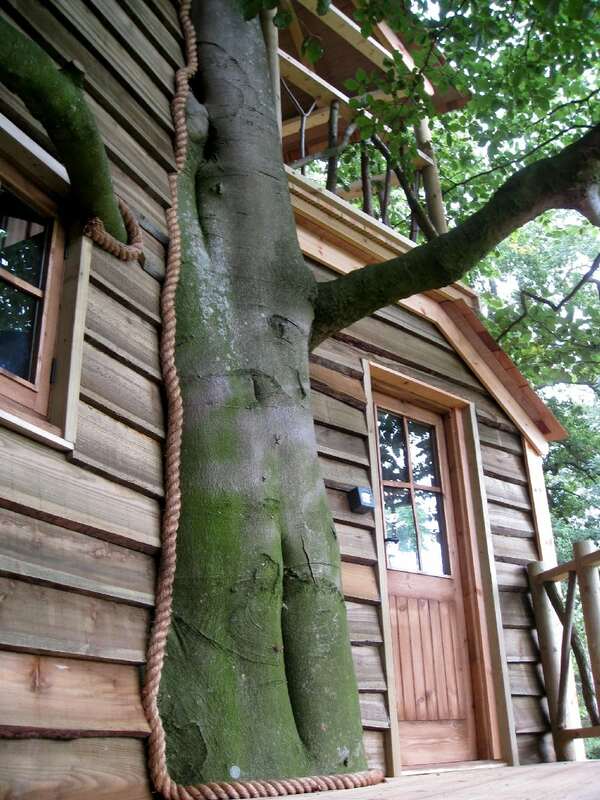 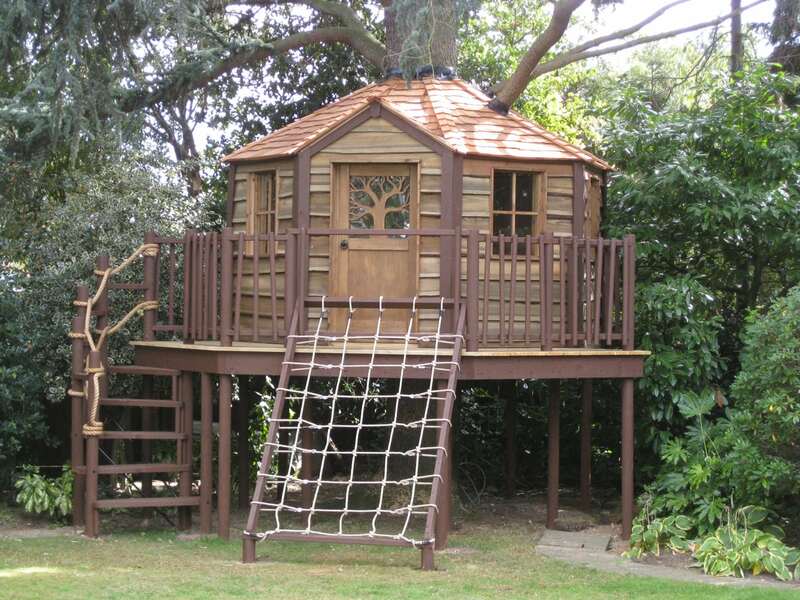 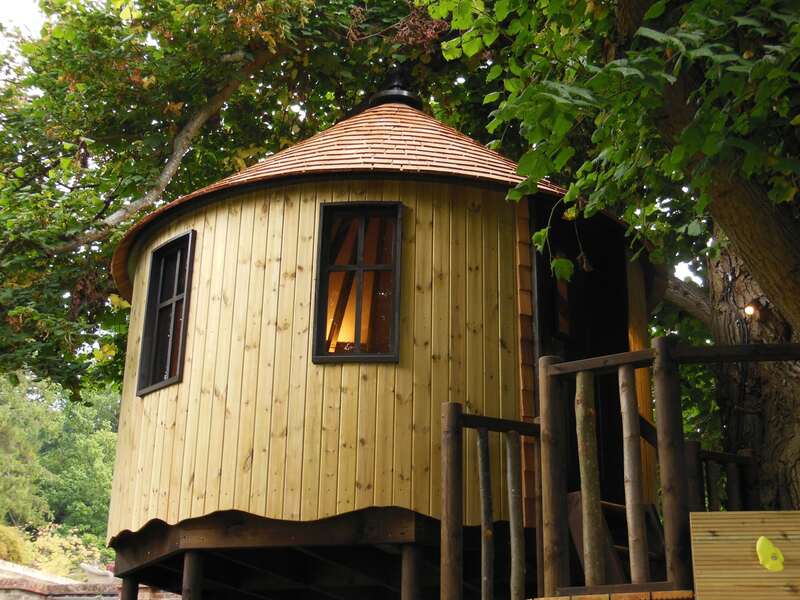 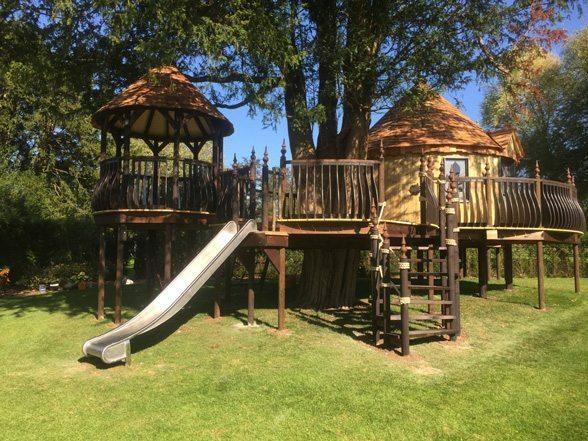 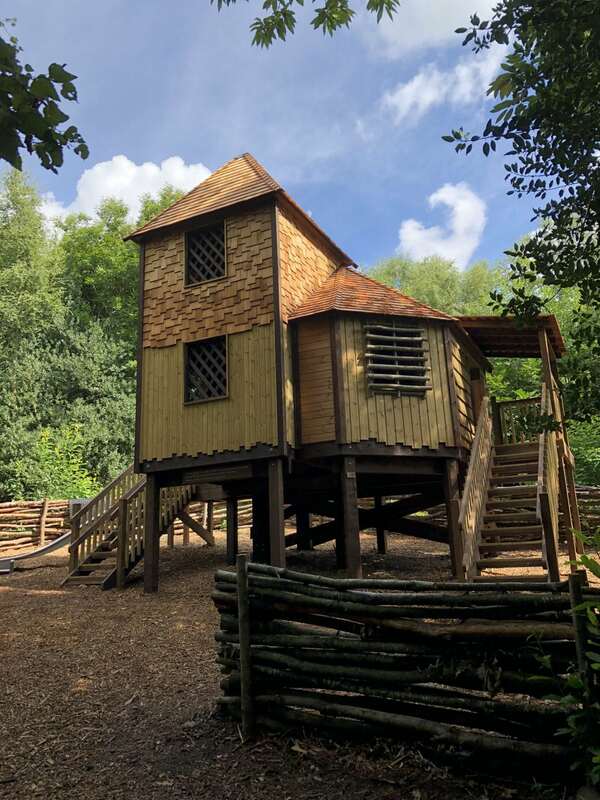 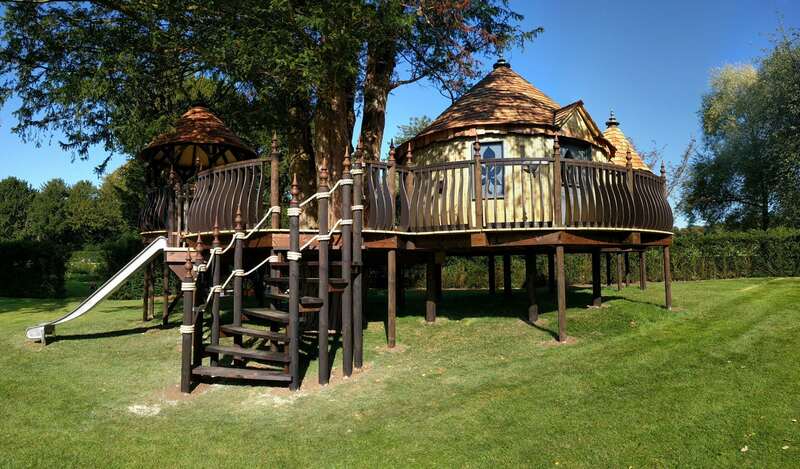 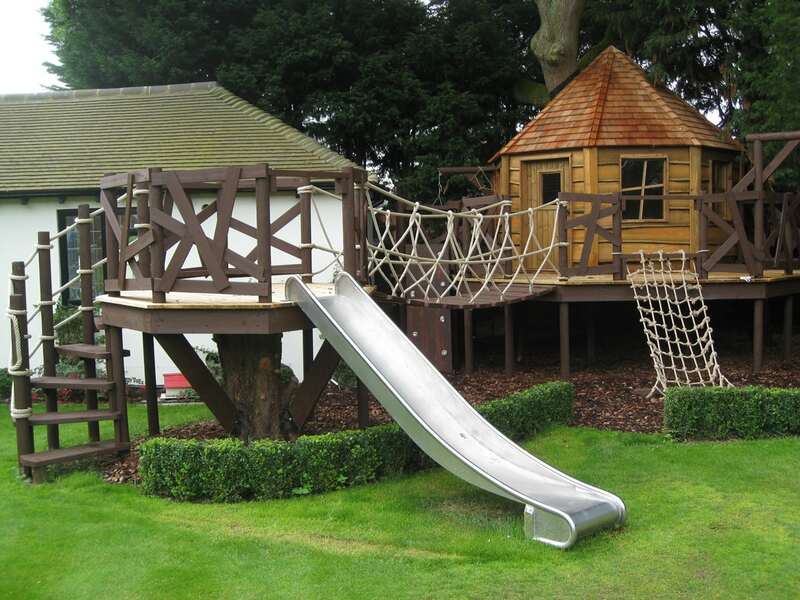 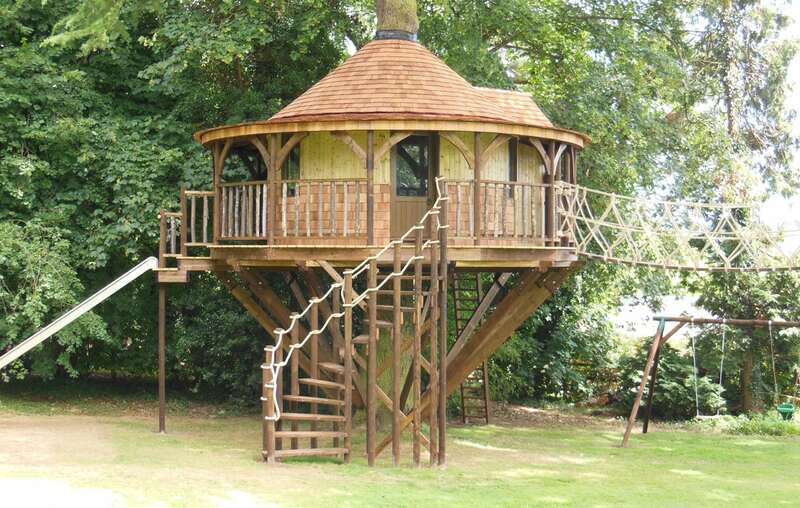 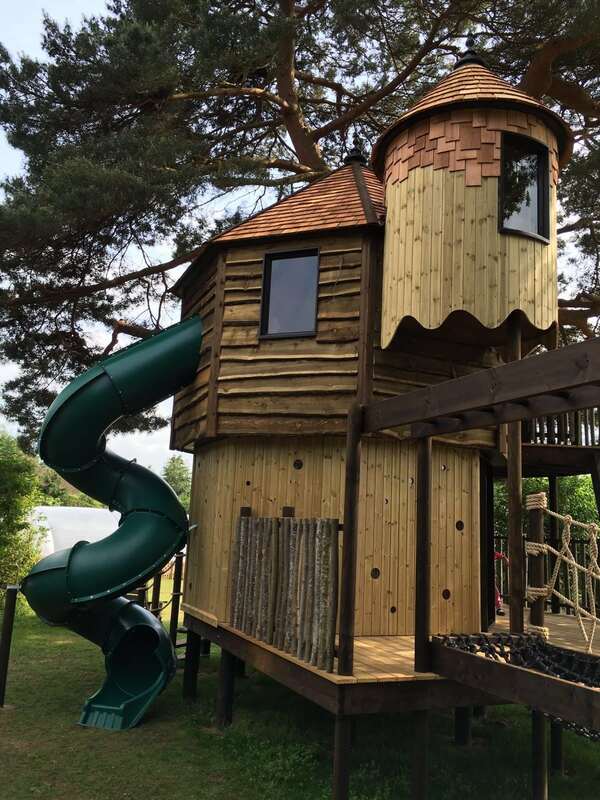 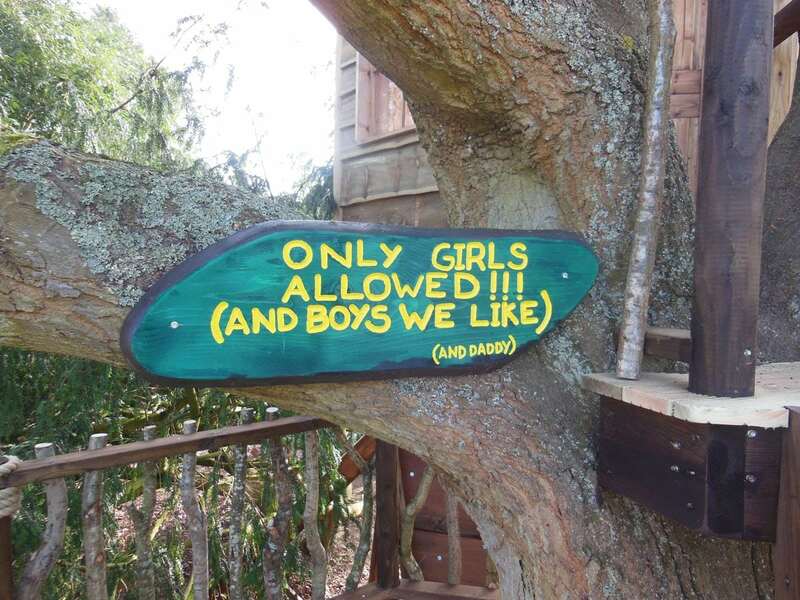 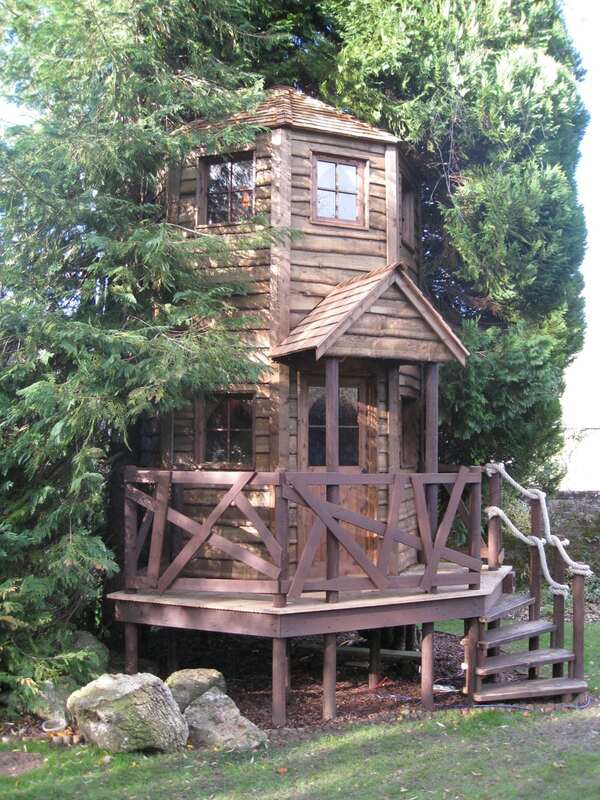 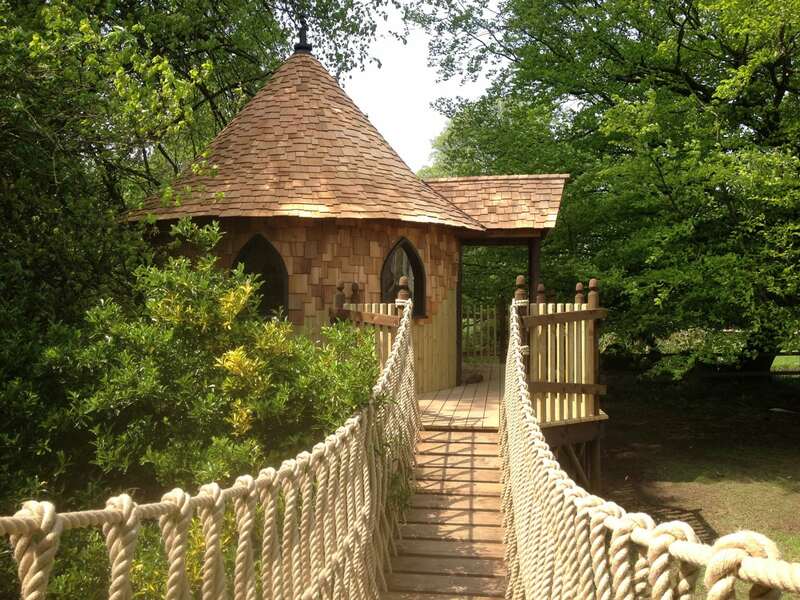 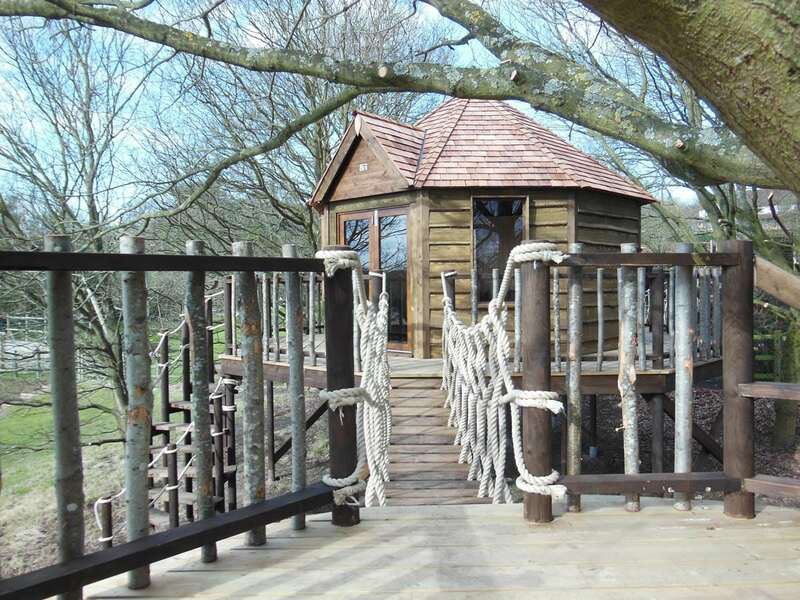 Over the years, we have learnt that just the thought of a treehouse brings a smile to everyone’s face – young and old. 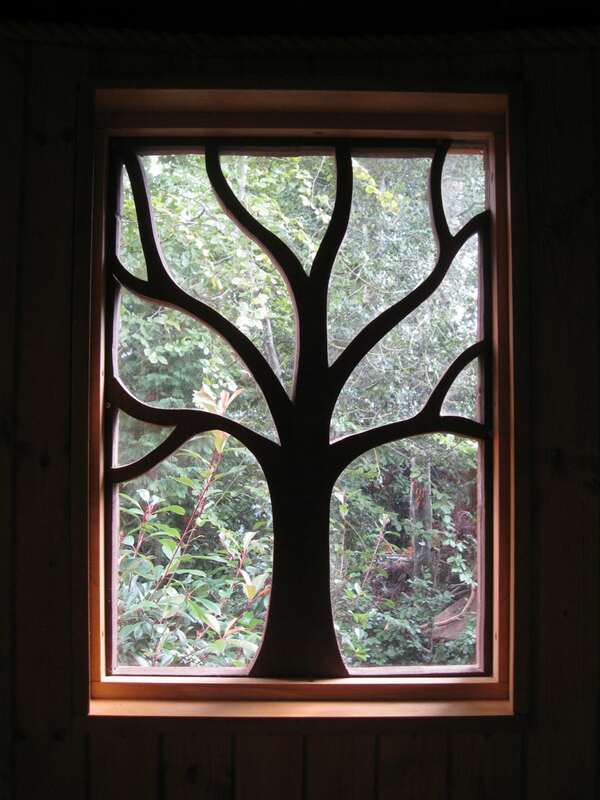 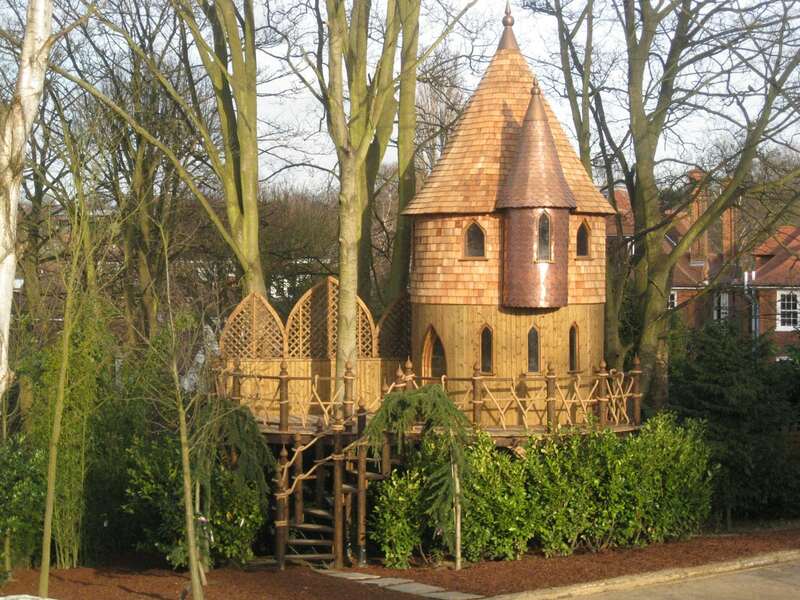 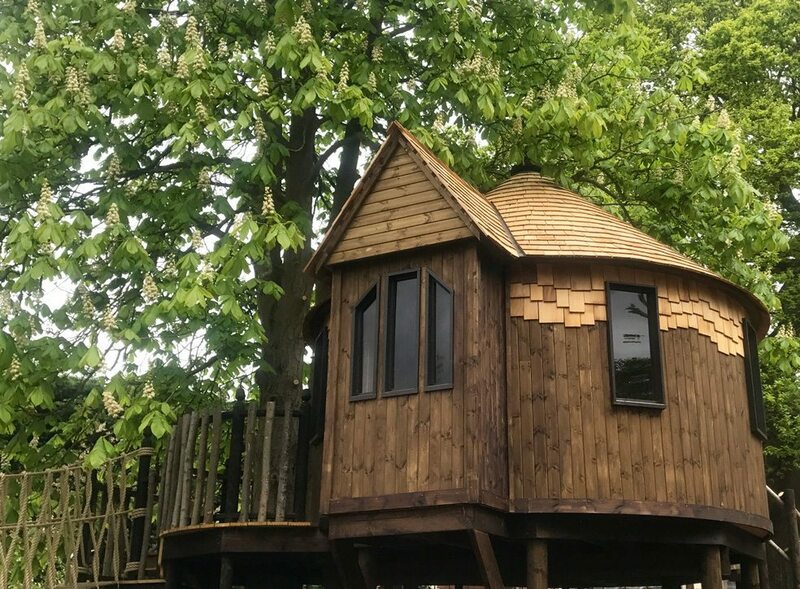 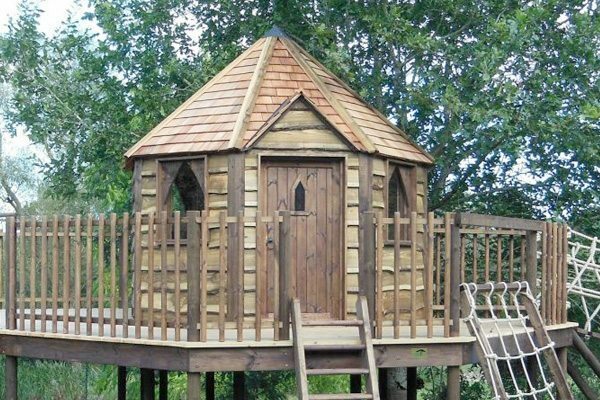 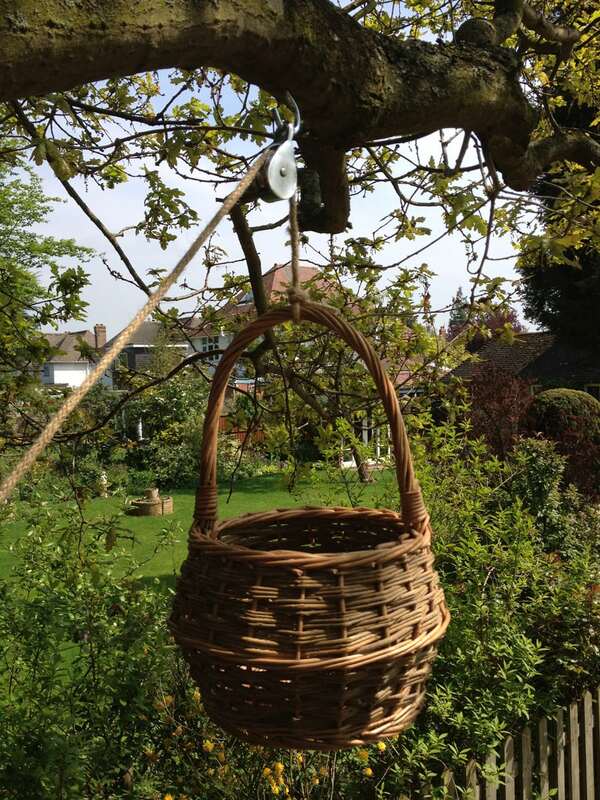 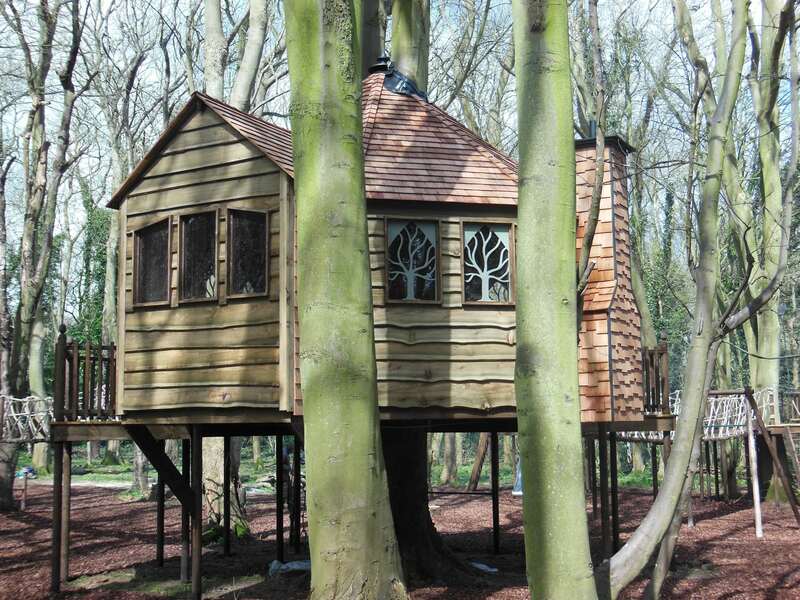 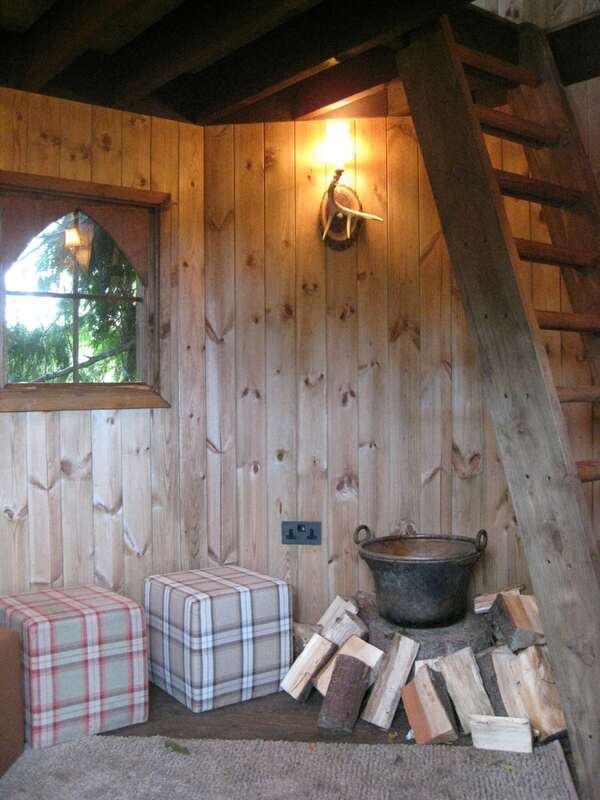 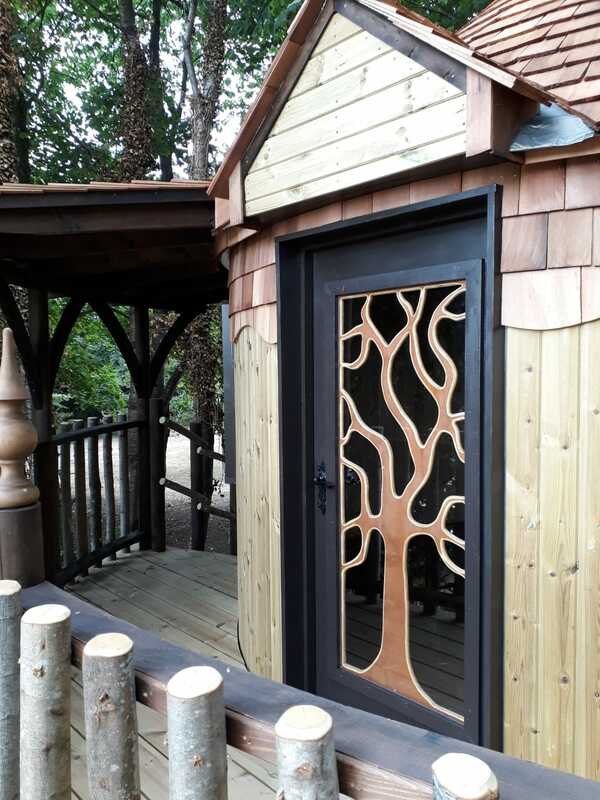 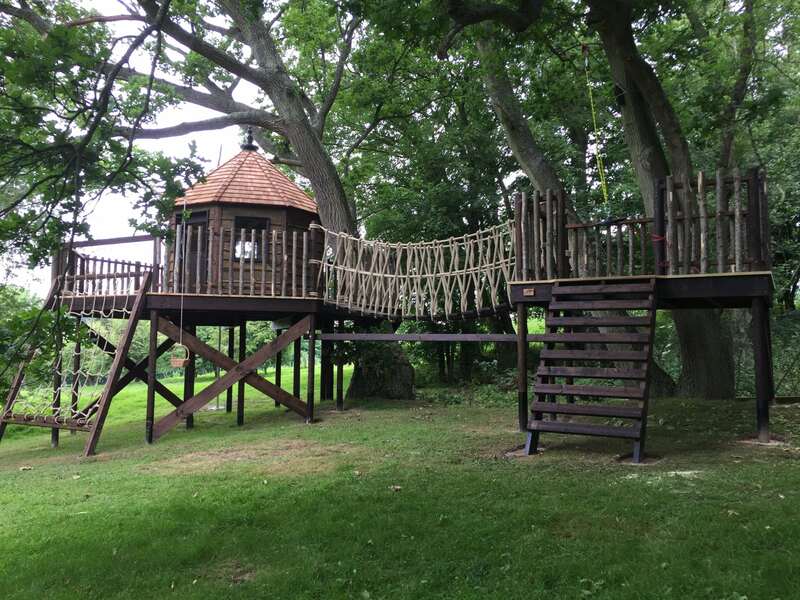 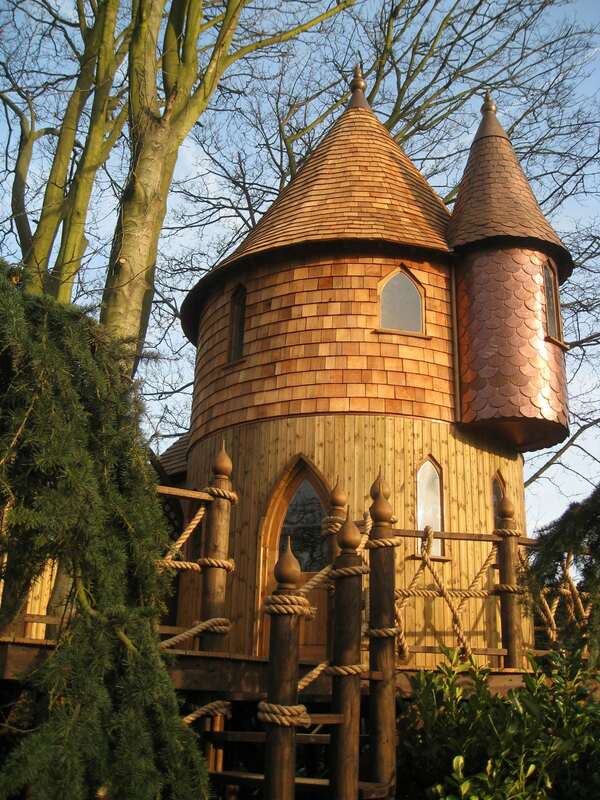 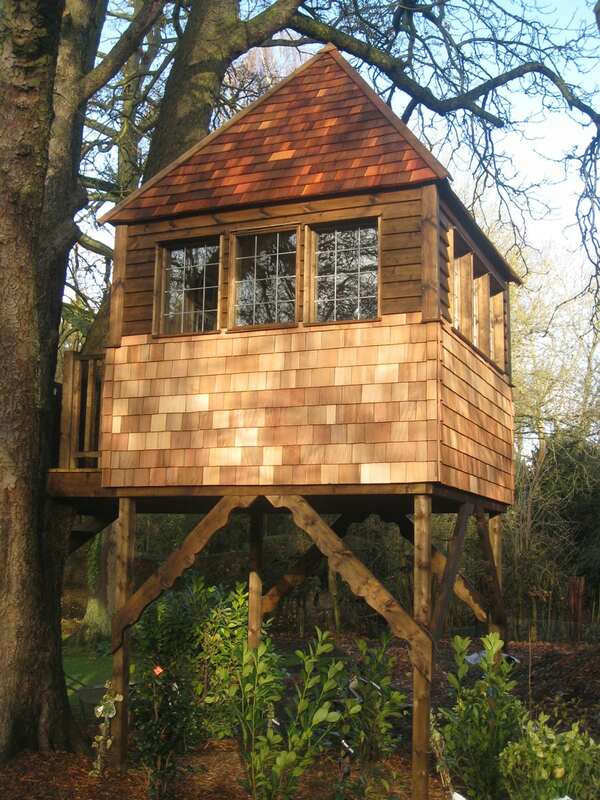 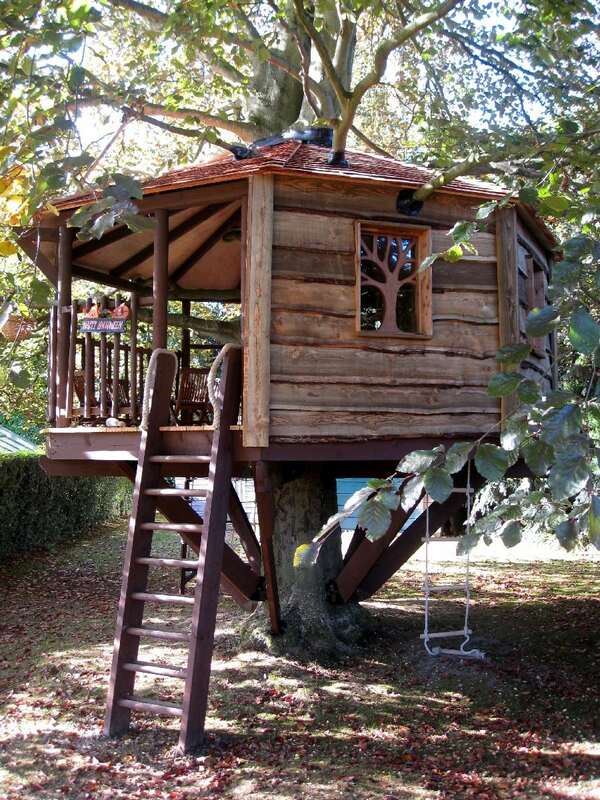 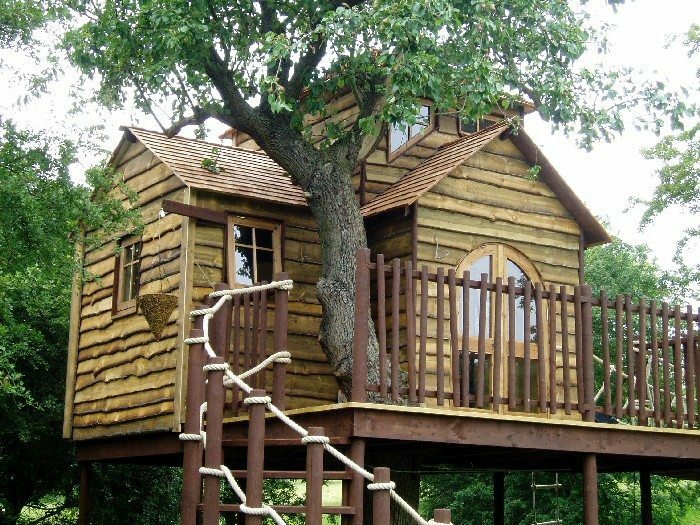 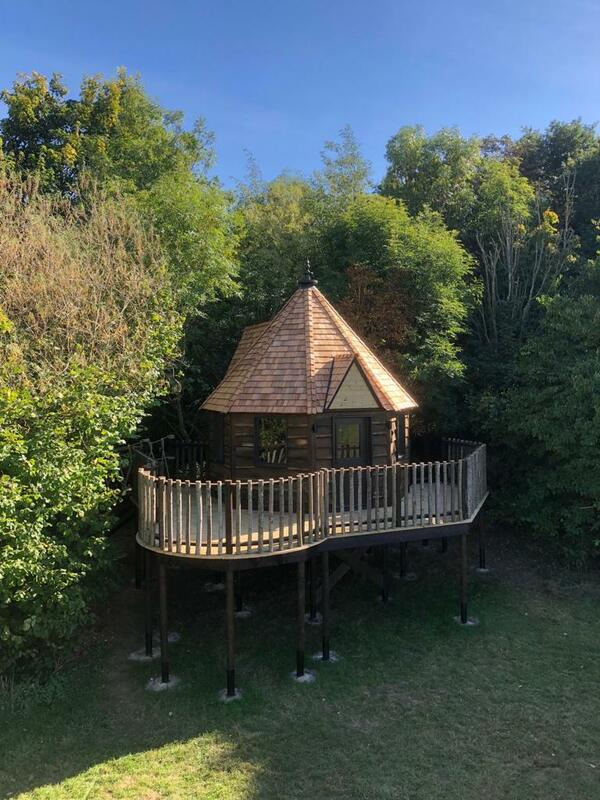 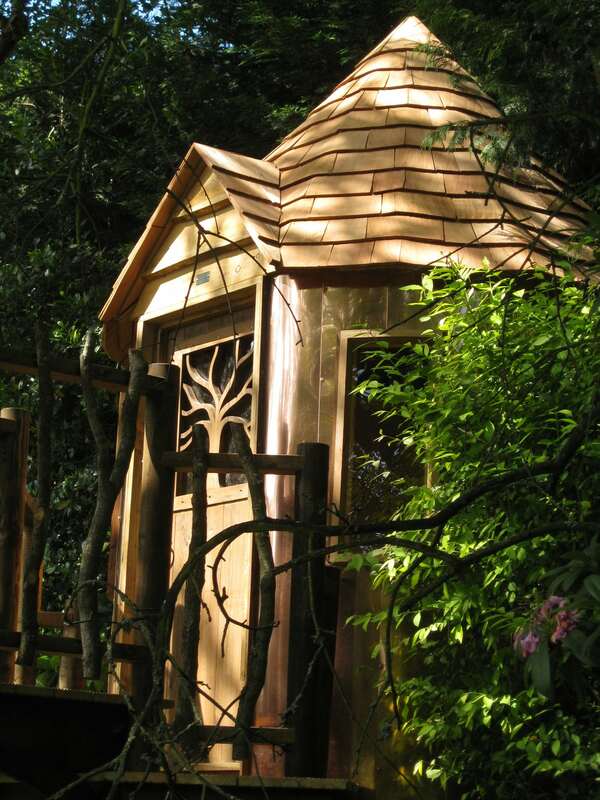 Treehouses are fun and bespoke extensions for your home and garden and make a beautiful secluded haven. 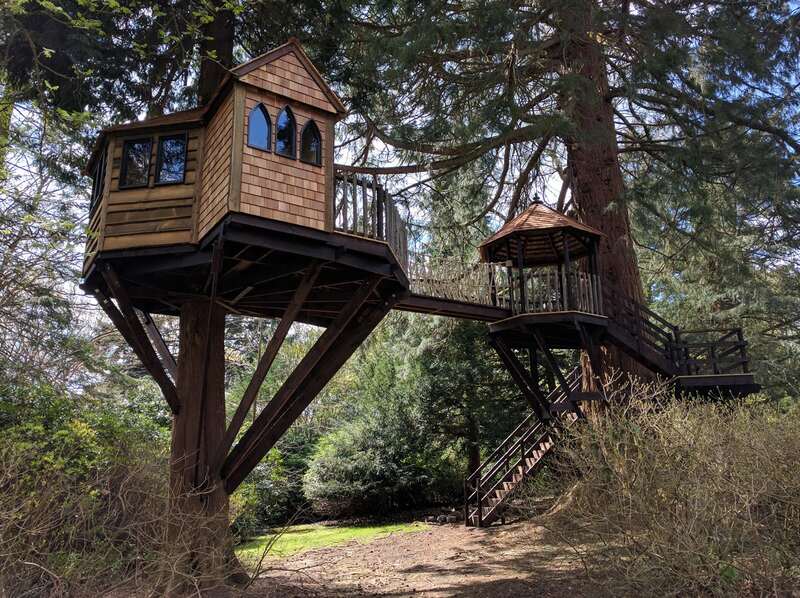 The desire to climb up high and view your surroundings from an elevated perch runs deep in all of us. 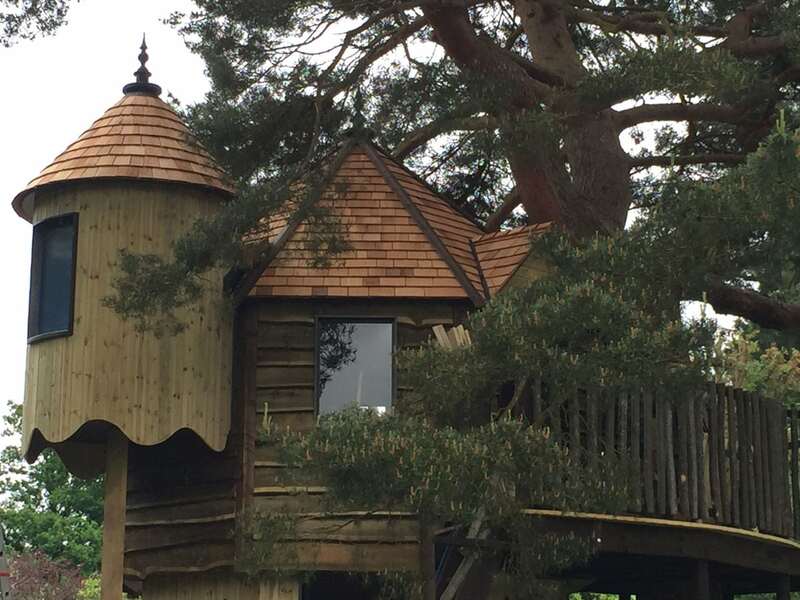 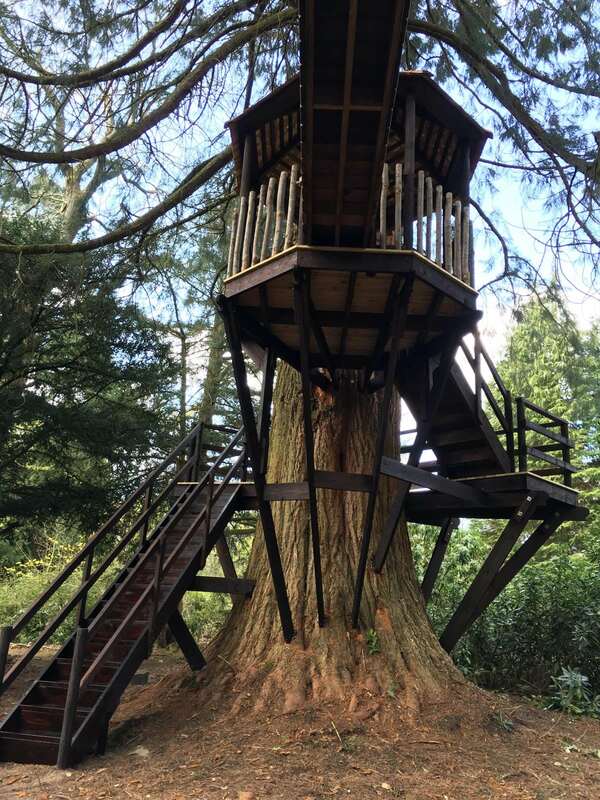 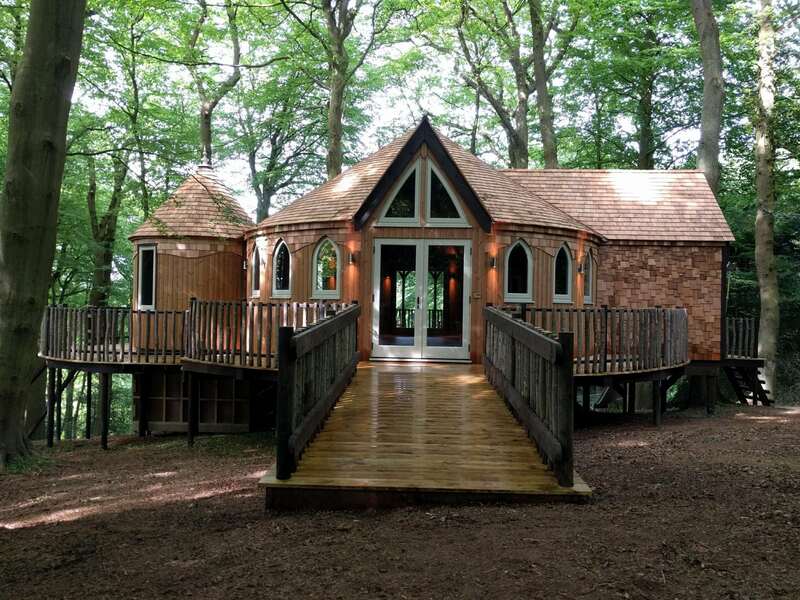 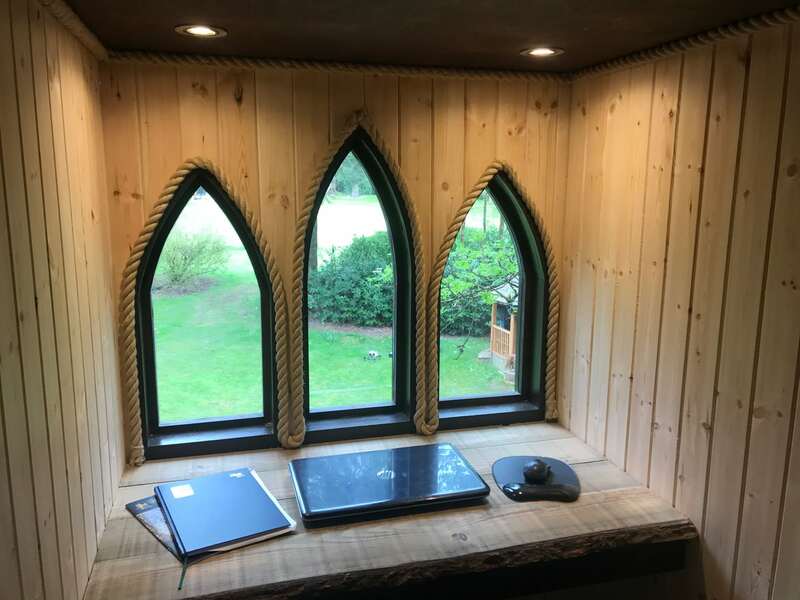 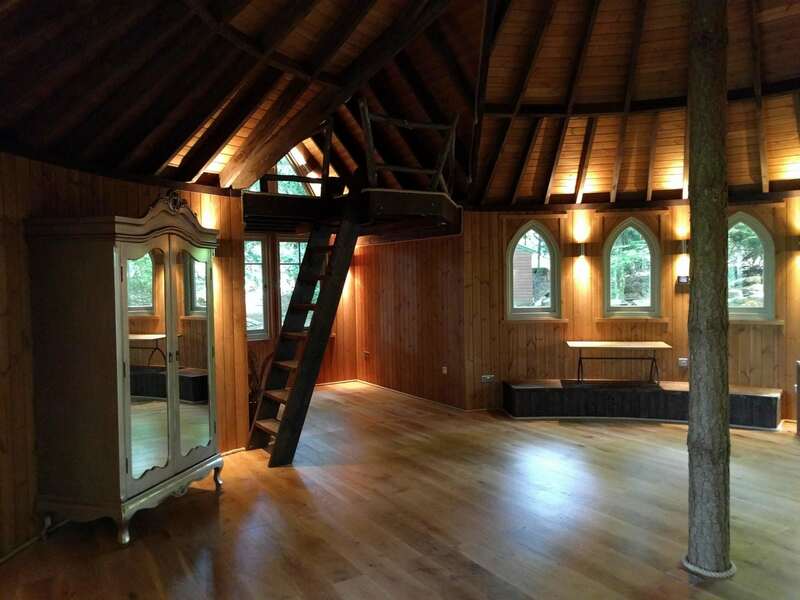 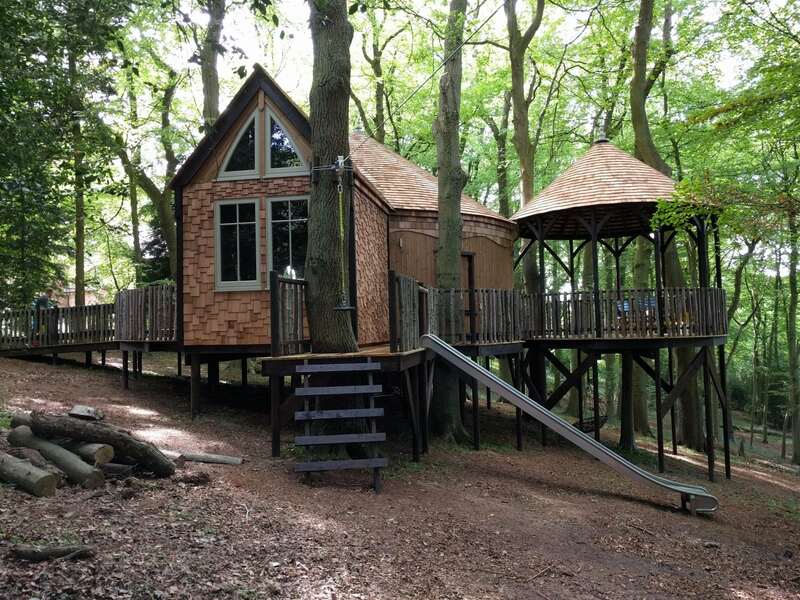 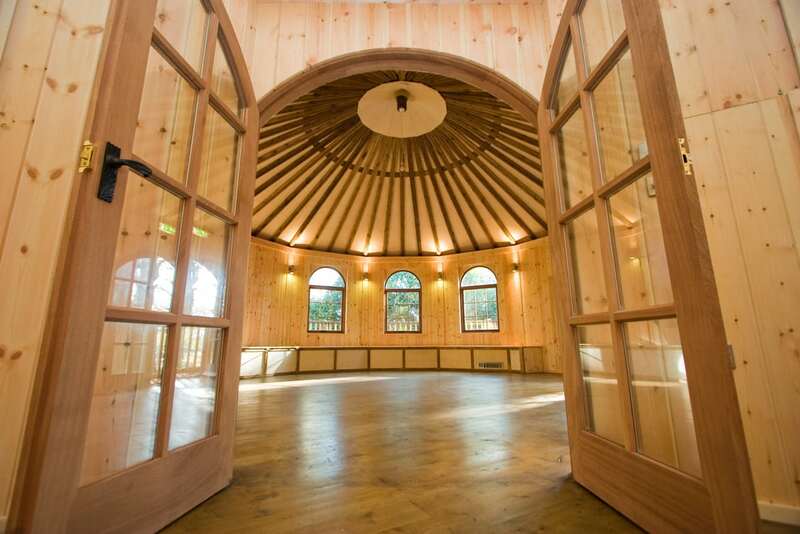 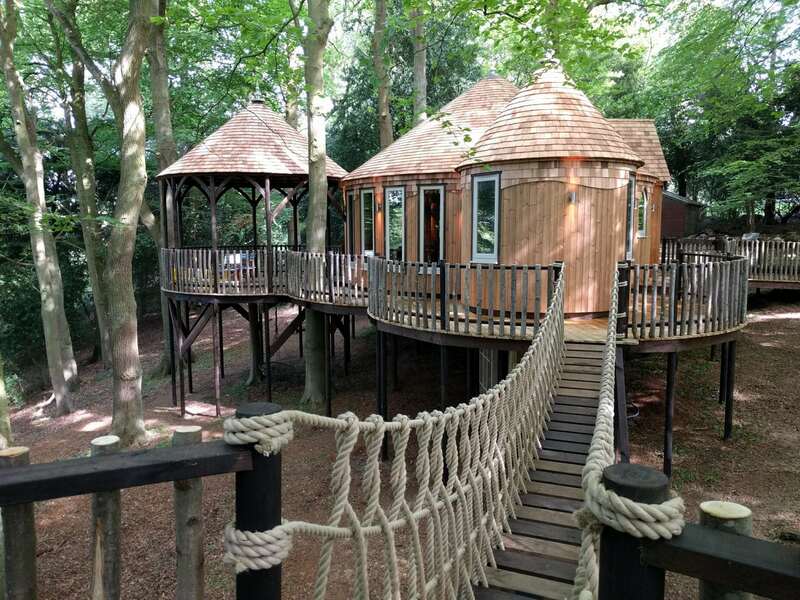 Our treehouses provide a remarkable spot for entertaining, unique office spaces or a magical play house. 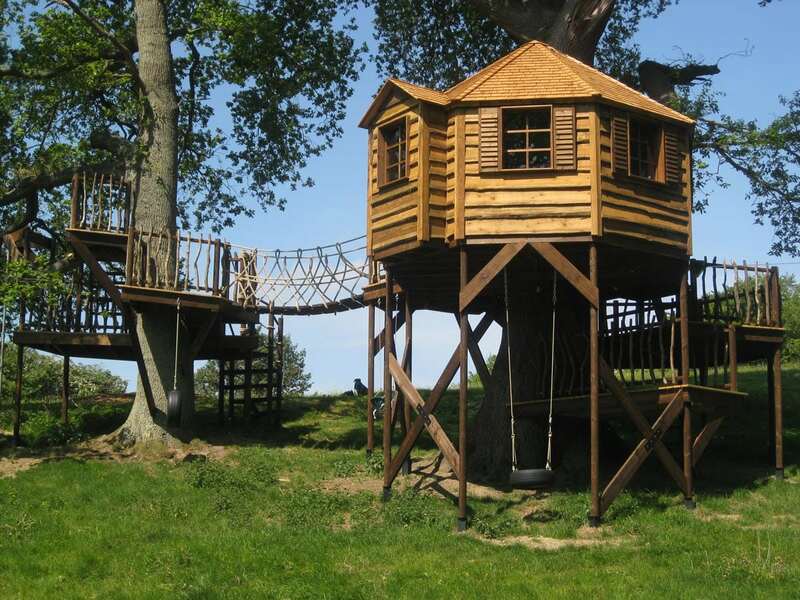 High Life Treehouses are one of the world’s finest treehouse construction companies. 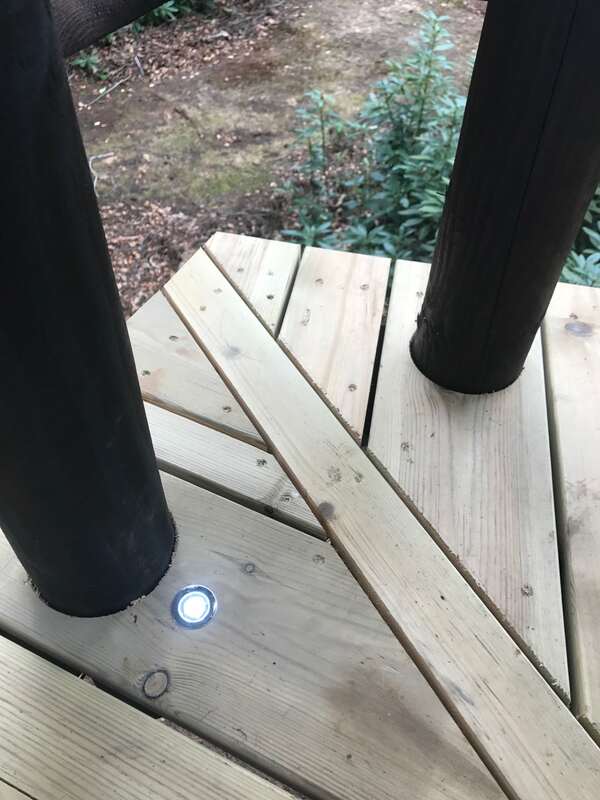 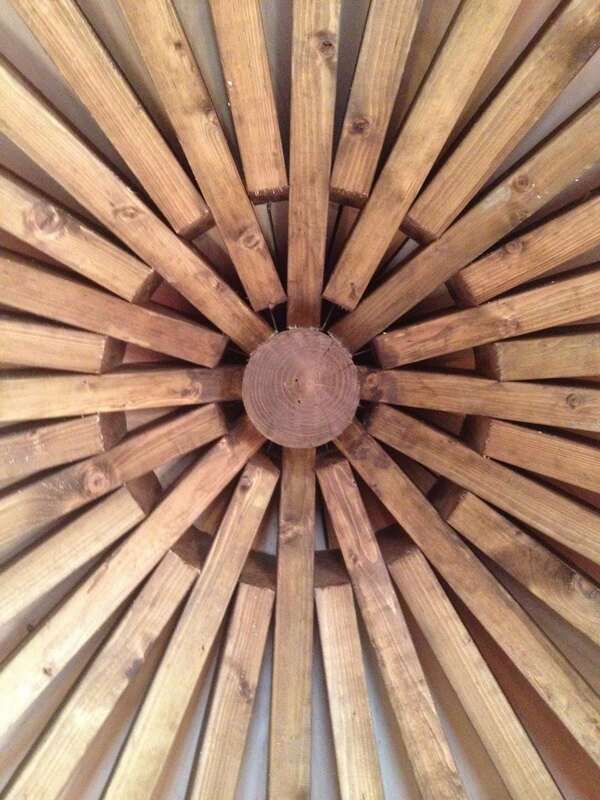 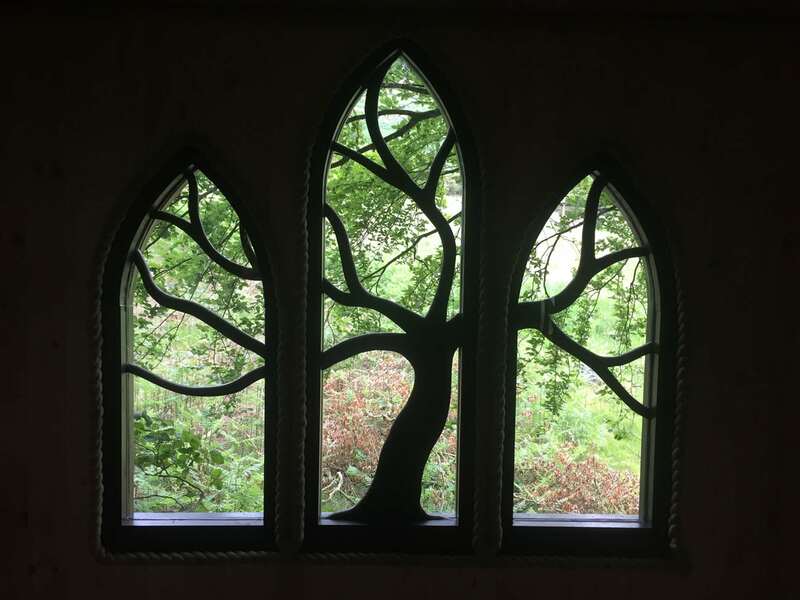 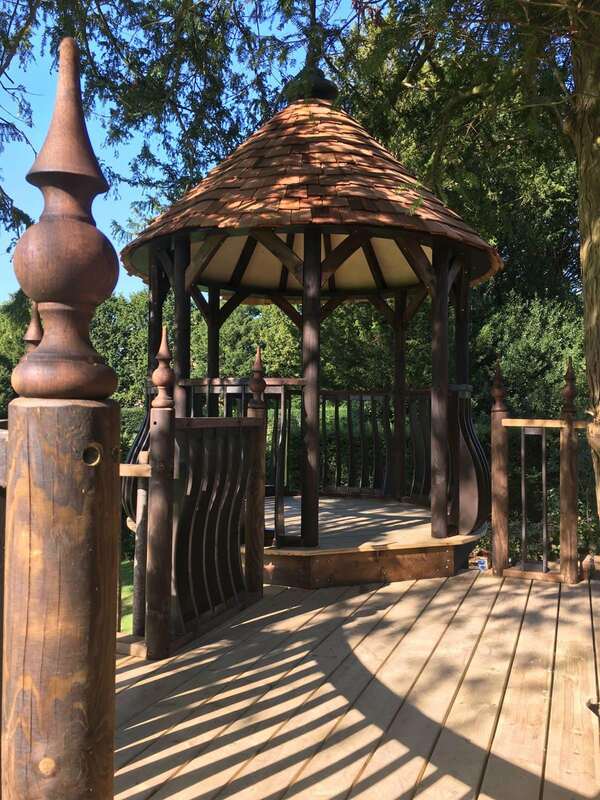 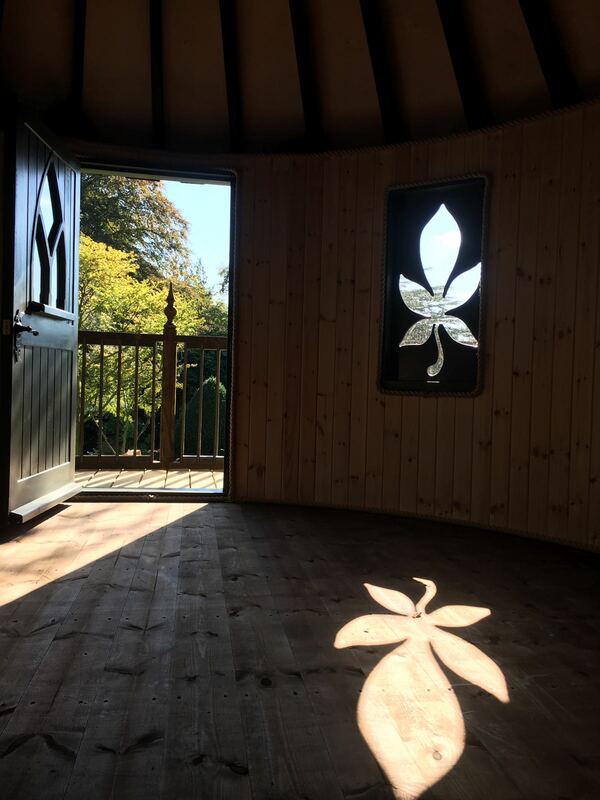 Our creative designs inspire people’s love and appreciation for the outdoor world, and our skilled installers really do turn dreams into reality. 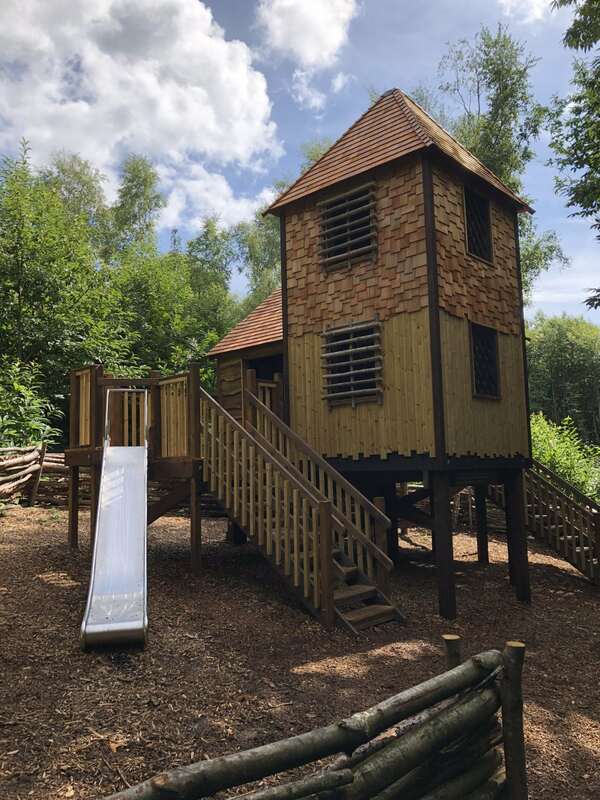 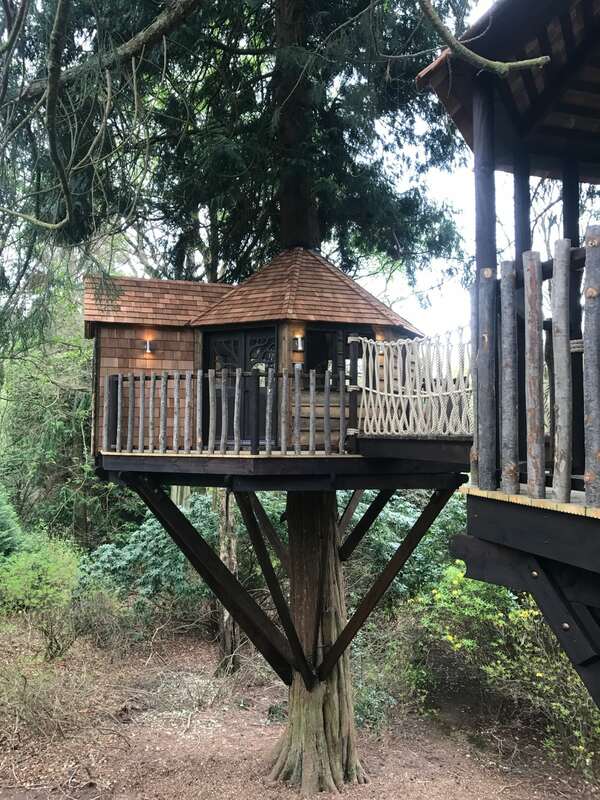 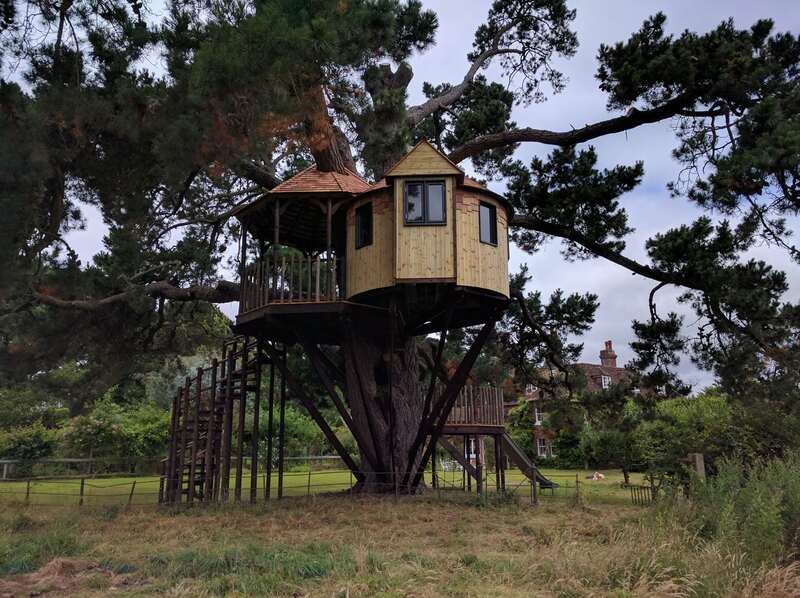 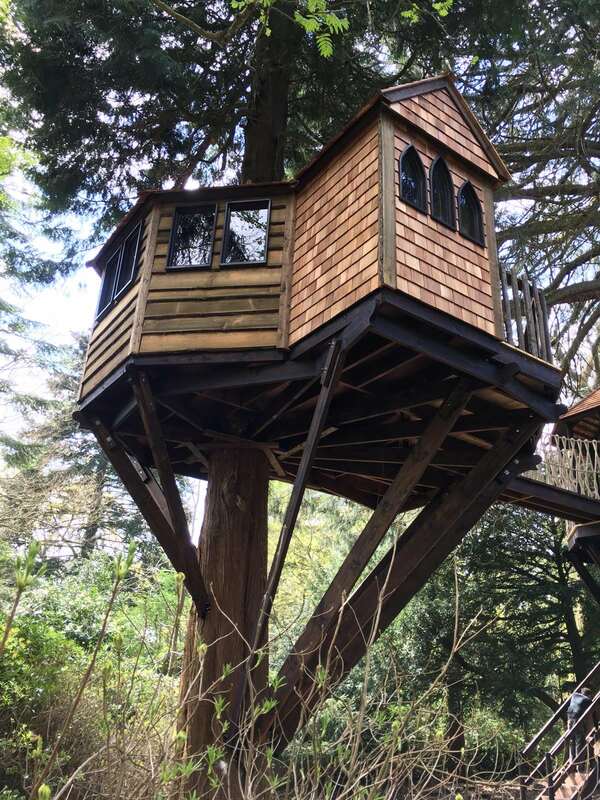 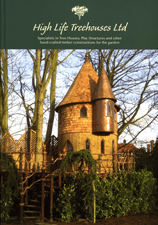 Please enjoy our large treehouse portfolio, and if it inspires you, then we would love to hear your thoughts.